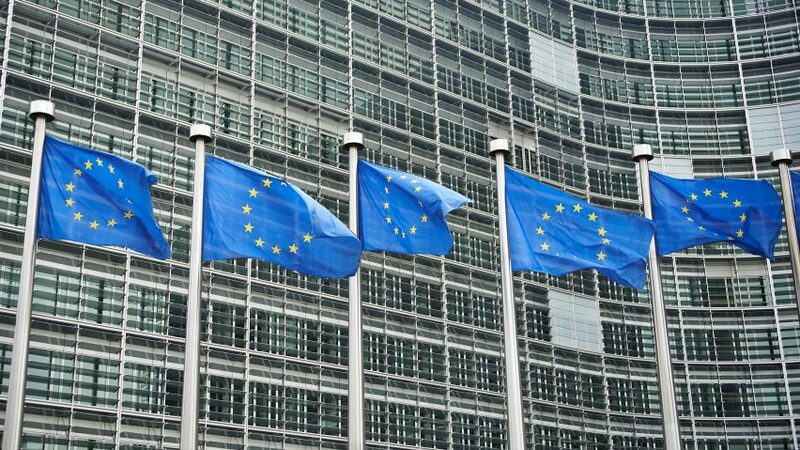 Brexit will have "no impact" on the ability of UK architects and designers to pitch for public-sector commissions in Europe, according to the Royal Institute of British Architects. UK firms had expressed concern that the UK's vote to leave the European Union would prevent them from tendering for work advertised in the Official Journal of the European Union (OJEU). But RIBA policy and public affairs manager Andrew Forth said he believed that the UK's departure from the EU will make no difference. "Brexit should have no impact on UK architects in terms of winning work via OJEU," he told Dezeen. A spokesperson for Tenders Direct, a service that alerts UK firms to relevant EU tenders, agreed. "Brexit is full of uncertainties at the moment, so nobody here will be able to give you an answer that's 100 per cent reliable," said the spokesperson. "But we don't see why UK architecture and design films wouldn't be able to pitch for OJEU work [after Brexit]." However Brexit may make it harder for continental firms to win work in the UK, since UK authorities will no longer be obliged to advertise their tenders in the journal. Architects have voiced concerns about access to OJEU projects to Dezeen since the Brexit vote and the subject was raised at the dinner with culture minister Matt Hancock that Dezeen hosted last month. Under EU procurement rules, most tenders over a certain threshold issued by governments or local authorities in member states must be advertised via the OJEU, which is the official publication of record for the union. For public works contracts such as schools, civic buildings and bridges, for example, the threshold is €5,225,000 (£4,552,000), while government contracts for services such as design worth over €135,000 (£118,000) must be advertised in the journal. An average 1,700 new public procurement notices are published every day in Tenders Electronic Daily (TED), the digital version of the journal, amounting to an estimated €420 billion (£366 billion) of work each year. "TED is available online and can be consulted for free within and outside the European Union: it can be accessed from all over the world by economic operators seeking procurement opportunities within the EU member states," an EU spokesperson told Dezeen. Firms in any member state can then pitch for the work, as can firms in non-EU states that are signatories to the World Trade Organisation's Agreement on Government Procurement (GPA). The UK is a member of the World Trade Organisation. It is also a signatory of the GPA, although this comes via its membership of the EU. Malcolm Reading of Malcolm Reading Consultants warned that this might mean that things are not as straightforward as the RIBA suggests. "Once the UK leaves the EU, access to OJEU competitions will depend on the nature of the trade deals the government agrees," said Reading, who advises clients who commission buildings and organises architectural competitions. The EU refused to discuss possible scenarios after Brexit. "The Commission will not engage in preparatory discussions with the UK authorities before the notification of Article 50 is made to the European Council," the spokesperson told Dezeen. Despite the OJEU rules, public procurement across Europe remain very domestically focused, according to the RIBA. "A very small percentage of tenders – under five per cent and closer to one per cent in almost every EU country including the UK – are won by foreign bidders," it said. Dezeen readers can still add their signatures to our Brexit Design Manifesto to receive regular email updates on the implications of the UK's departure from the EU.